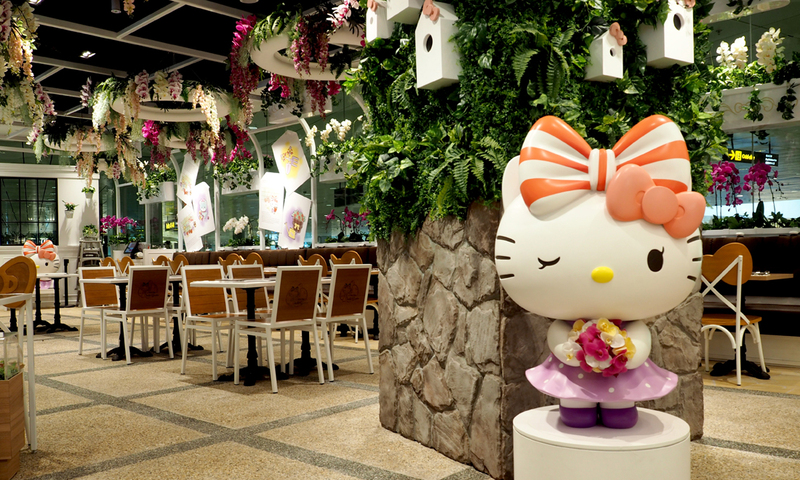 The world’s first 24-hour Hello Kitty-themed café is now opened at Singapore’s Changi Airport completed with beautiful garden concept. 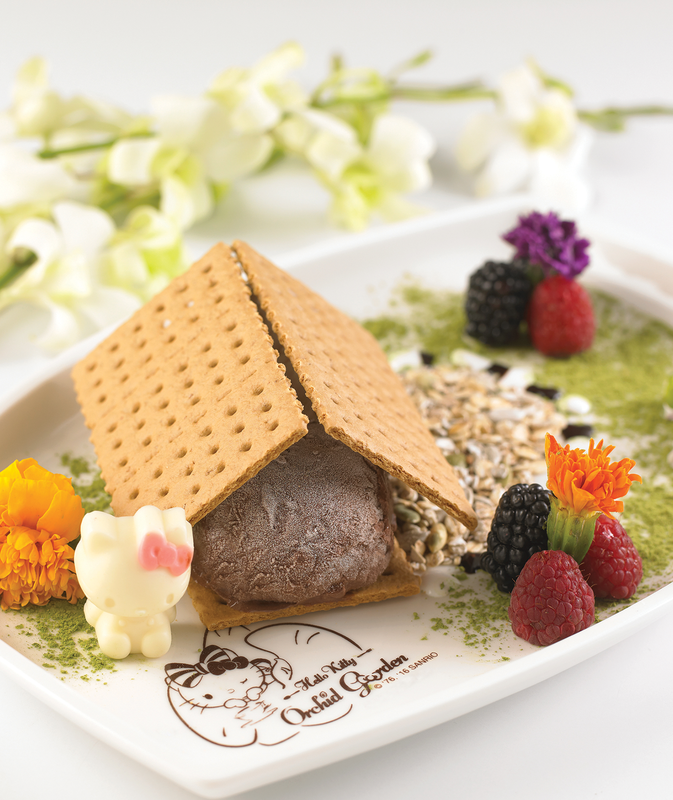 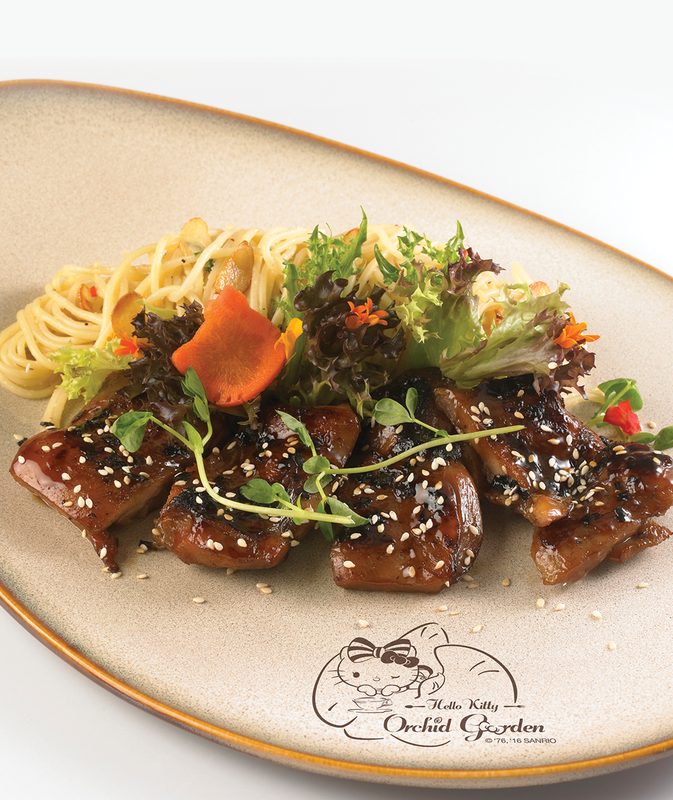 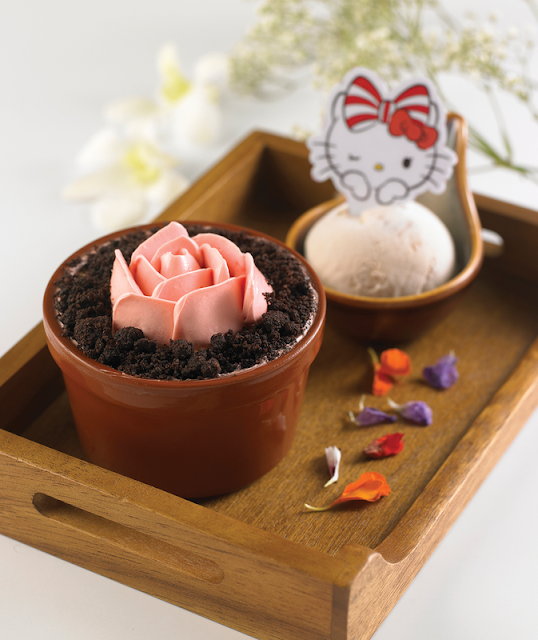 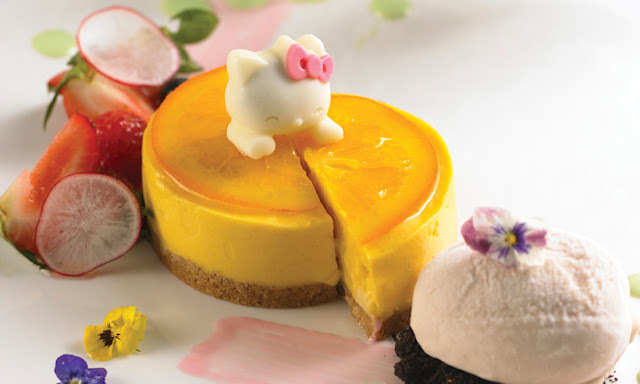 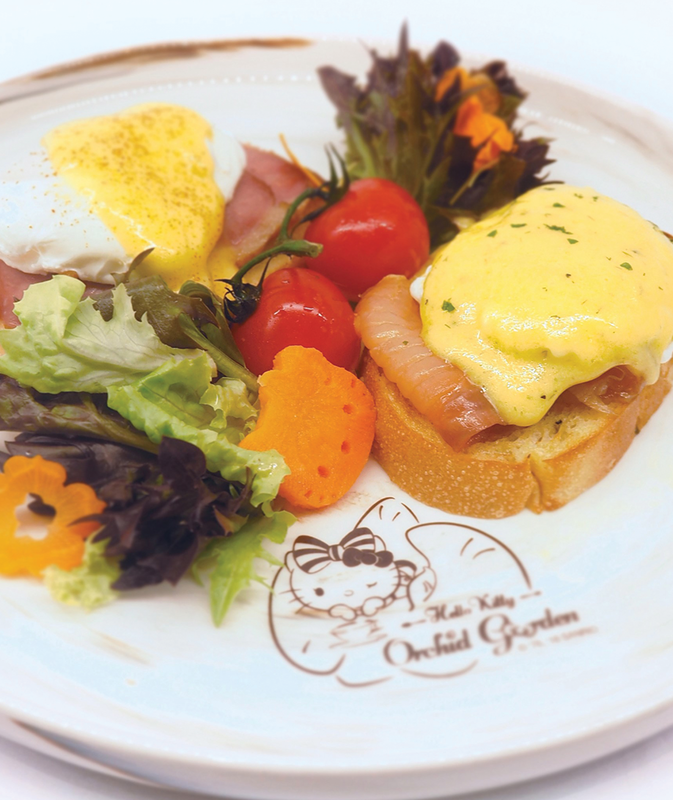 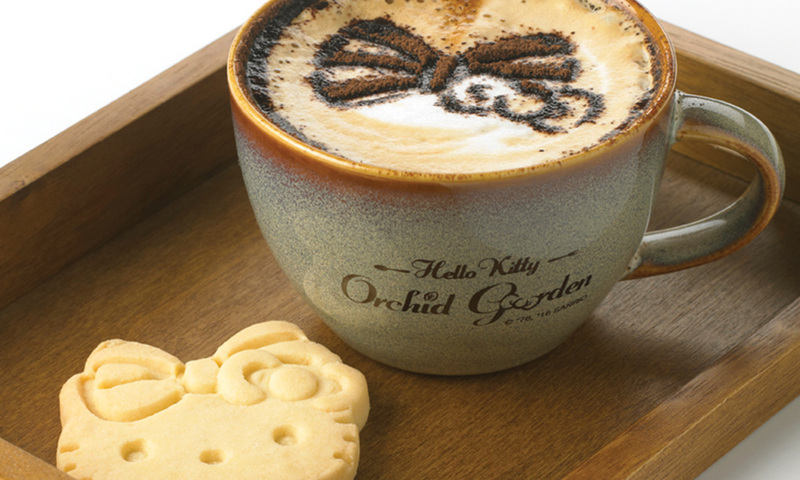 The café is called “Hello Kitty Orchid Garden” as it is inspired from Singapore’s national flower – the orchid, featuring whimsical floral paradise setting. 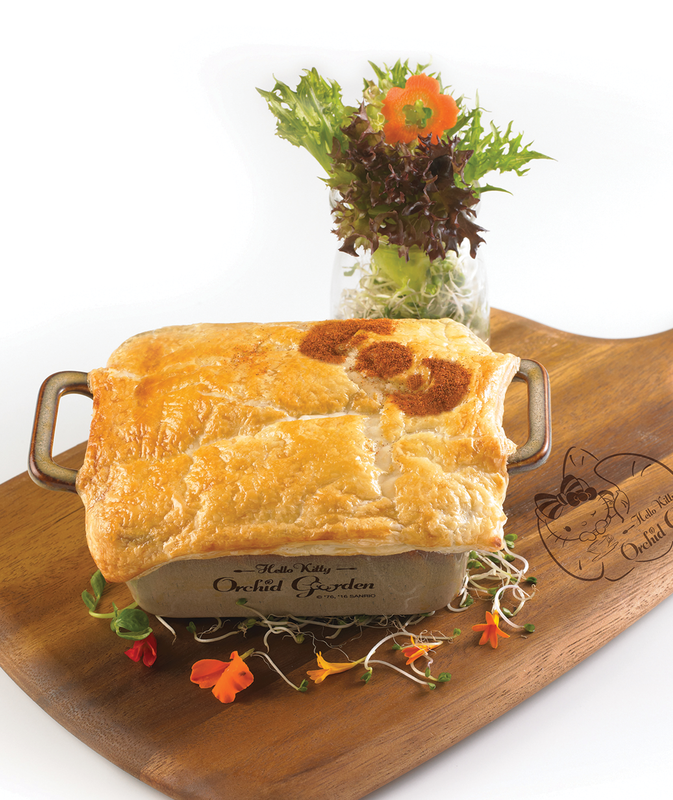 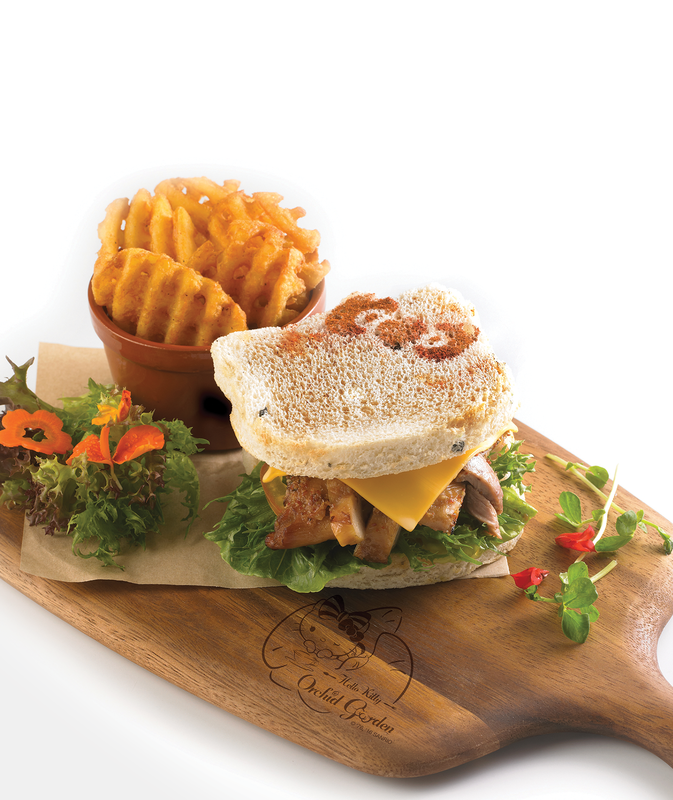 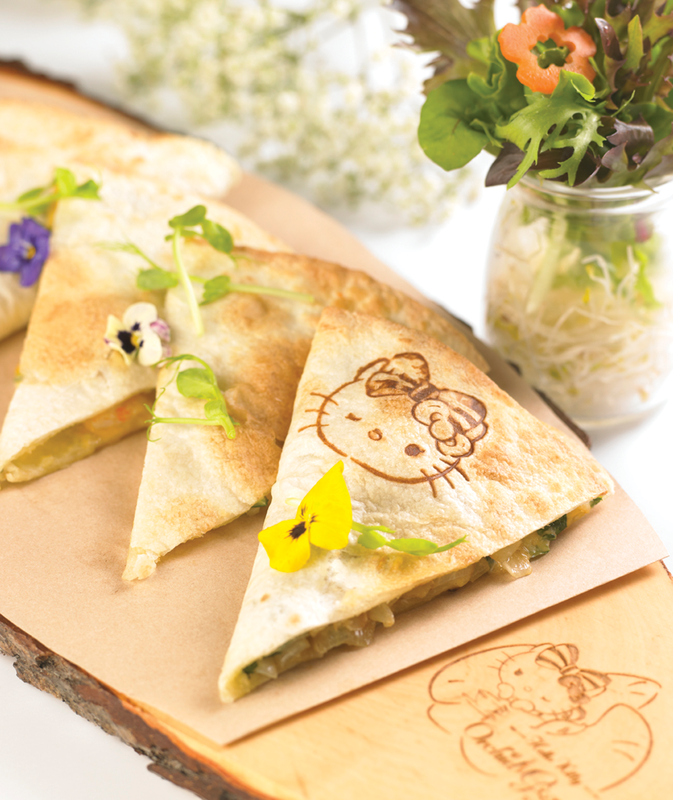 Located at Changi Airport's Terminal 3, the first-of-its-kind café officially opens to the public today (12 May) at 11.30am. 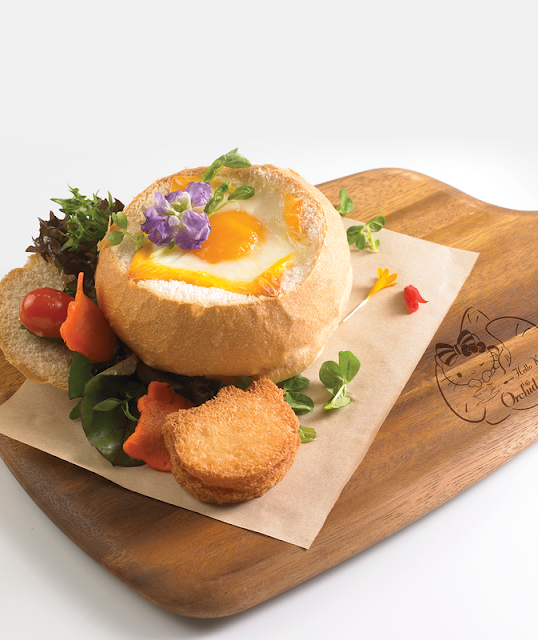 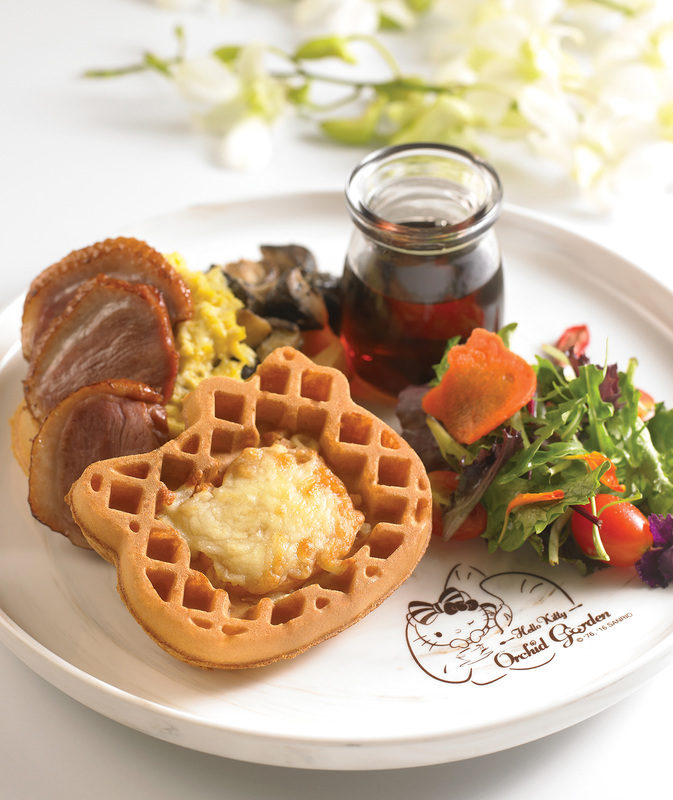 Fans of the famous feline can expect to find a variety of adorable Hello Kitty-fied dishes such as Hello Kitty-shaped waffle or toast, as well as locally-designed dishes like The Cowabunga! 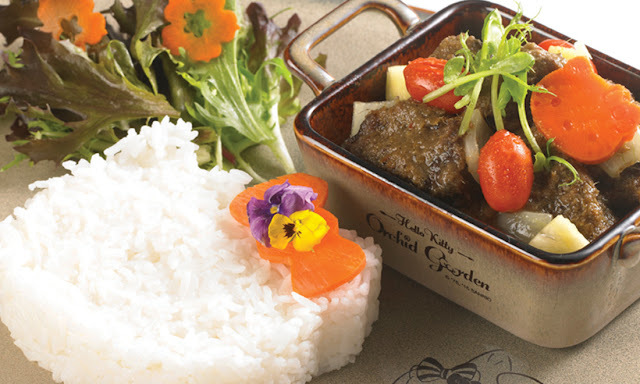 Wagyu!, which is inspired from Singapore’s beef rendang dish. 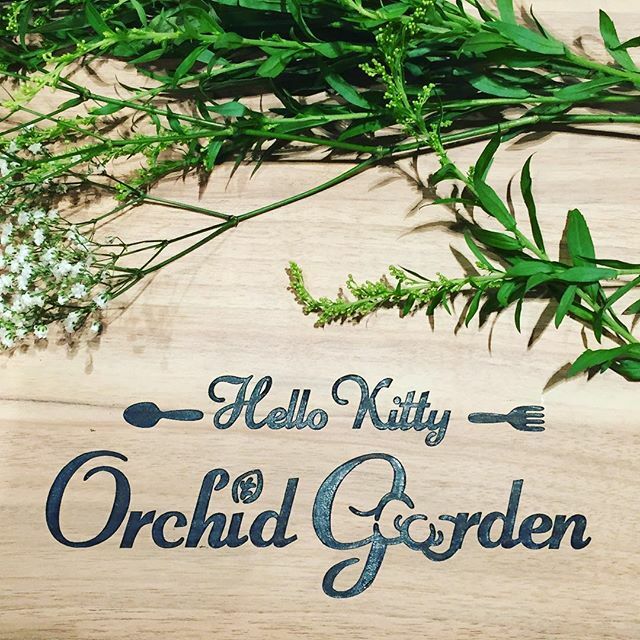 There is also a retail section at Hello Kitty Orchid Garden where visitors can shop for a myriad of Singapore-exclusive Hello Kitty merchandise like plushies, postcards, tea blends and more! 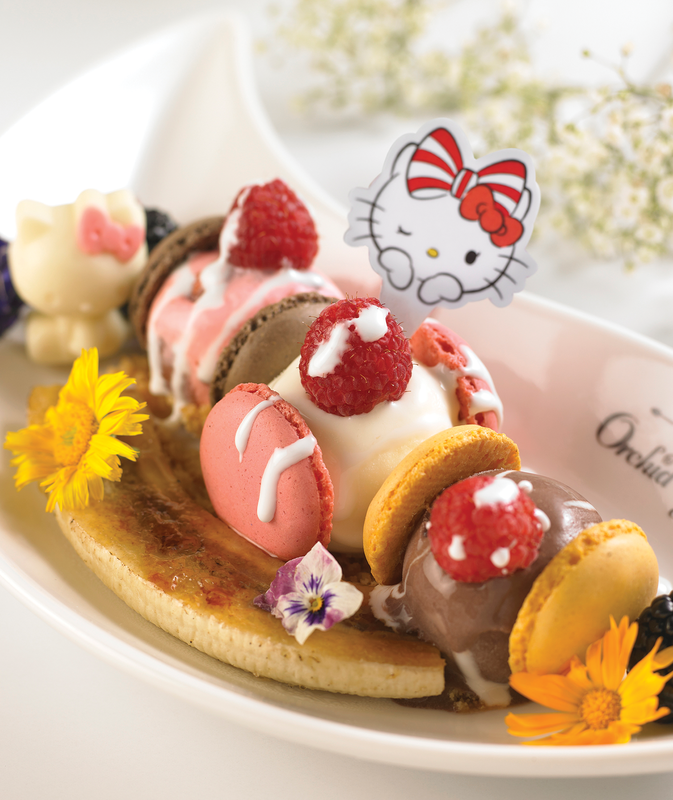 Furthermore, the Hello Kitty mascot at the café is specially designed as it is the only Hello Kitty in the world that has TWO bows! 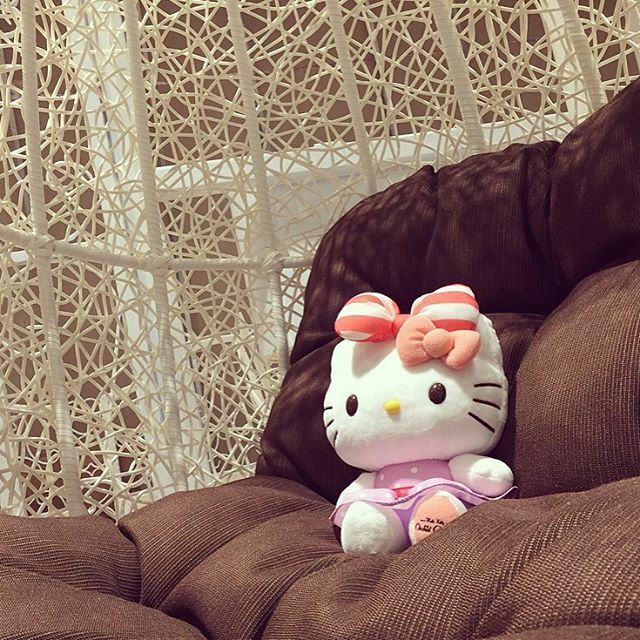 Also, a total of 500 limited edition plush toys of the café’s special Hello Kitty mascot are being sold at SGD49.90, and the plush toy is limited to only two per person.